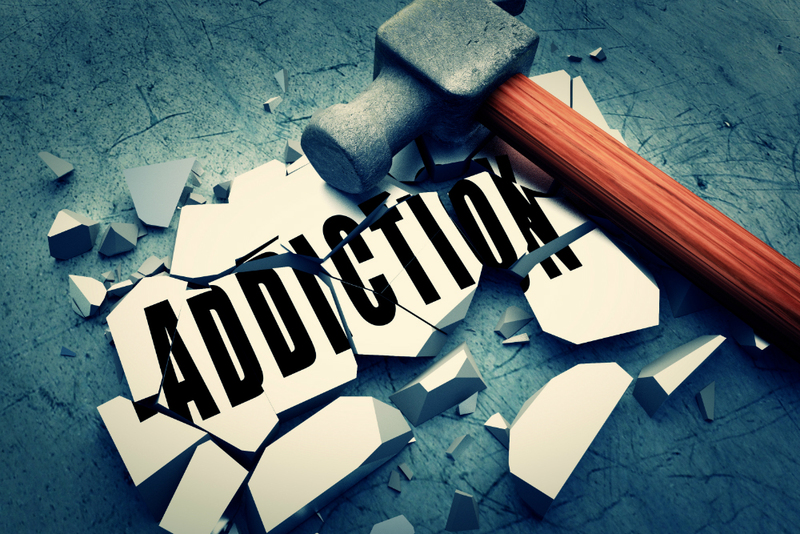 ORTHODOX APPROACH TO DRUG ADDICTION with Dr. Michael Hanna This course provides a biblical, psychological, sociological, and patristic approach to counseling those afflicted with various addictions. COPTIC with Prof. Hany Takla This course will introduce students to the basics of reading Coptic (Bohairic dialect). No prior knowledge of the ancient Egyptian language or Greek is required. The course will include grammar, morphology. syntax, and hundreds of vocabulary words. Following this course, students should be able to read passages in the New Testament. This course is a prerequisite for the MTS program. 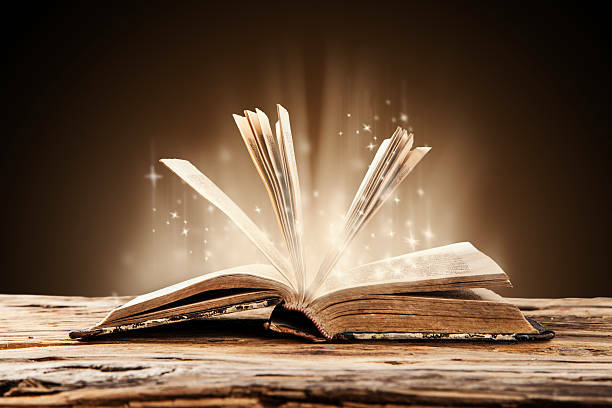 INTRO TO THEOLOGICAL RESEARCH AND WRITING This seminar introduces seminary students to graduate-level research and writing skills with specific attention to academic writing, theological research, citations, and elements of writing style. The seminar introduces the nature of theological reflection and “thinking theologically” concerning various topics and issues they encounter in academic study and ministry. This course is a prerequisite for the MTS program. LITURGICS 1 with Fr. Felimon Mikhail and Rafaat Moussa “Surely the Lord is in this place...How awesome is this place! This is none other than the house of God, and this is the gate of Heaven!” (Gen 28:16-17). 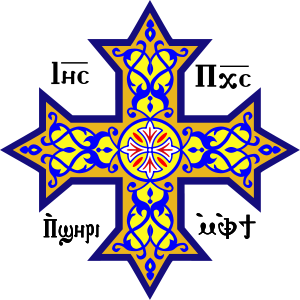 This course provides an introduction to the liturgical rituals and rubrics of the Coptic Orthodox Church, and provides some insights into the history and development of this rich tradition. Dr. Sarah Morcos. This course covers the life, writings, and thought of the early Church Fathers. This is an introduction to the major liturgical, monastic and patristic texts and practices of worship and veneration that inform and have come to distinguish Orthodox Spirituality. The course explores the various manifestations of Orthodox service and spirituality across the ages from the early centuries to the contemporary setting.